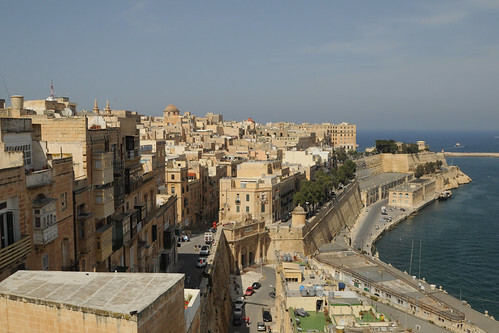 This was the Valletta I set out for -- a city glowing warmly in the Mediterranean sun. It was not the Valletta I flew into. That was a grey, rainy place. It was something of a massive disappointment. The winter of 12/13 in London seemed to last six months, bitterly freezing temperatures lasting well into what should notionally have been 'spring'. I was desperate for respite, not just for warmer temperatures but clearer skies, and the unbeatable feel of sunshine on skin. And annoyingly enough, spring had finally broken out in the days before I left. And here I was, paying a lot of money to fly back into dreary drizzly dreck? Noooo! The final chapter of my Wye tour is an ABC of picturesque, as I test William Gilpin's assertion that the correctly picturesque usually requires architectural intervention by taking in the delights of one ruined Cistercian abbey, a pair of contrasting bridges, and a couple of Norman-going-on-medieval castles. If you haven't read the opening installment of this trilogy, A Picturesque Wye Tour, Part One, then you should probably go ahead and do so. Because in that piece, I introduce the awfully brilliant structural conceit of following in the footsteps of 18th century priest William Gilpin, who wrote an influential travel book about his 1770 trip to this neck of the woods. The trouble is though... he missed the woods in this neck of the woods. He followed the Wye, and then scooted off into Wales. Didn't pop into the Forest of Dean at all, really. 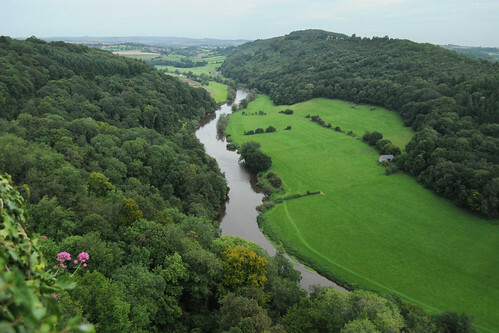 The Wye Valley holds as a particular status in the historical story of British tourism. 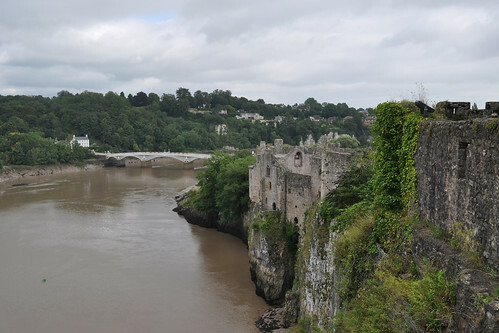 18th century priest and author William Gilpin kick-started the notion of Picturesque, feeding into the broader Romantic movement, with his 1772 treatise Observations on the River Wye and several parts of South Wales, etc. relative chiefly to Picturesque Beauty; made in the summer of the year 1770. 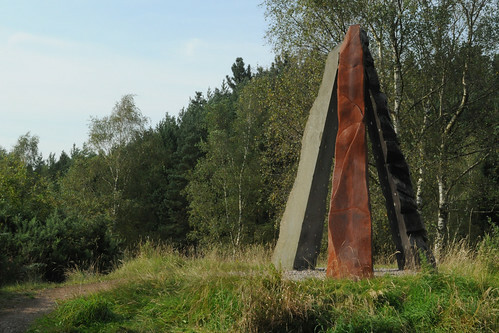 As the Napoleonic Wars raged across the continent, the Wye Tour become popular as a domestic replacement for the Grand Tour. I am lucky enough to live in an age where Schengen has replaced Napoleon, but this borderland between Wales and England remains worth a visit. Camping with my parents, we undertook our own mini version of the Wye Tour.